By now, I hope you all know how much I honestly love Bloomingdales. It’s one of my absolute favorite department stores that has it all (including an incredible makeup counter). And my favorite lunch place 40 Carrots! 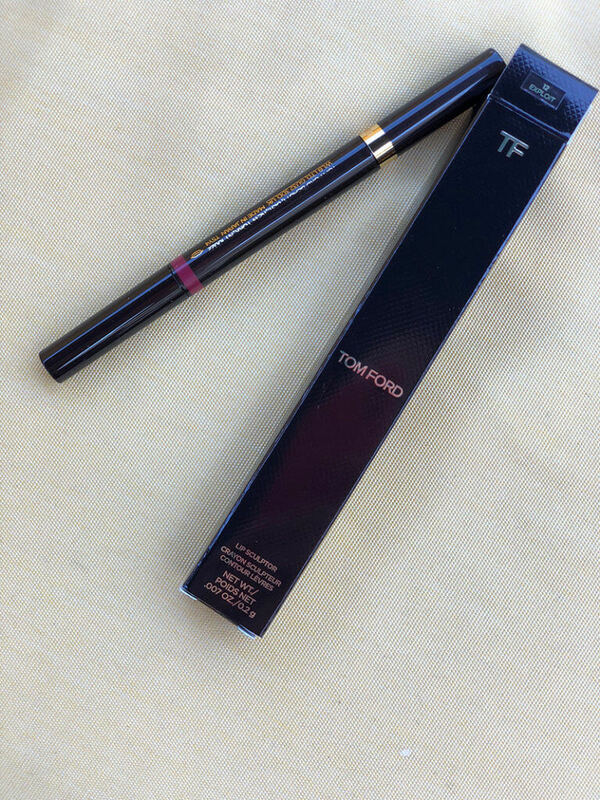 I recently stopped by Bloomingdales to check out the latest products from Tom Ford and was beyond impressed. 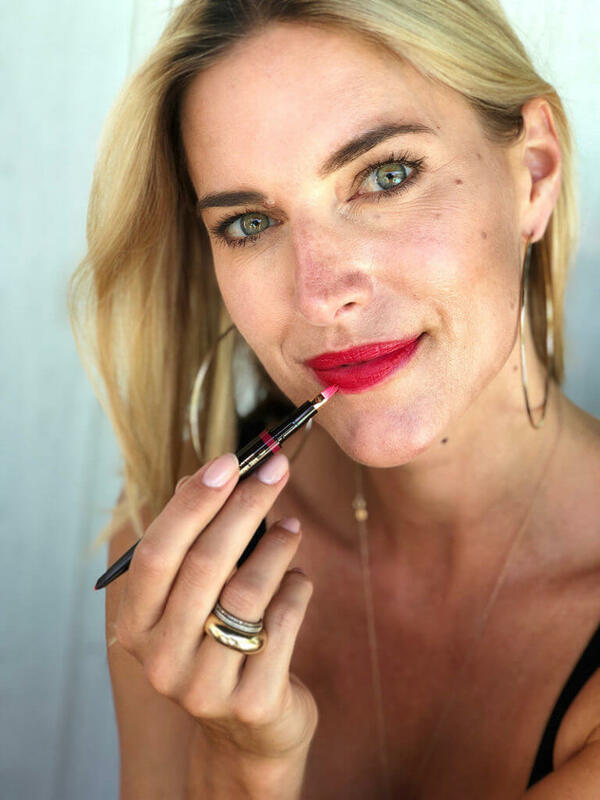 I found so many great products from their recent launch, including amazing satin matte lip colors, a lip exfoliator and my personal new favorite…Tom Ford’s lip sculptor in the shade “Exploit”. 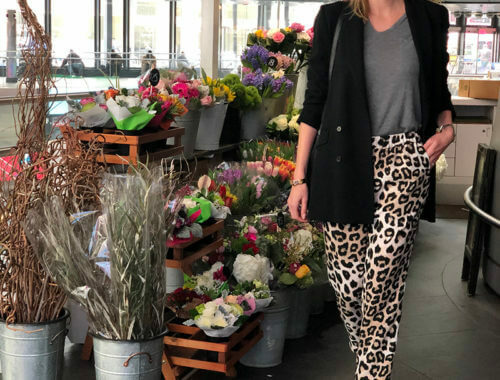 These are all new products that recently launched at Bloomingdales and I am so excited to share them with you! The lip sculptor is honestly amazing and the latest addition to my makeup bag; it officially comes with me anywhere I go. This product pretty much does it all…it sculpts, contours and defines! 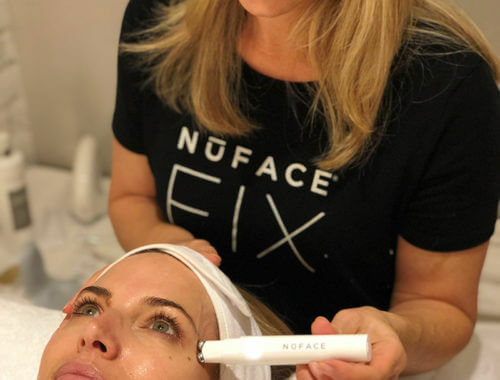 Say goodbye to your average lip pencil, this is the latest and greatest addition to the makeup world! There are over 2o colors available but I personally LOVE “Exploit”. It’s the perfect red…not too over the top but just bold enough to stand out. One side of the lip sculptor is a pencil while the other side is a small brush used to evenly blend out the color. Say goodbye to lip color that doesn’t apply evenly, Tom Ford has done it again and created the ideal lip sculptor. Make sure to check out the other colors available at Bloomingdales! 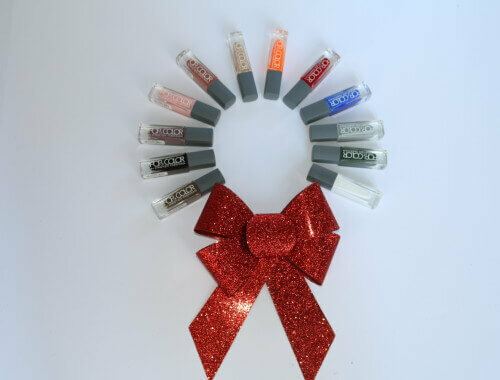 Cyber Monday : Pop Of Color!